What will lead the way tomorrow morning? Let us look into our crystal ball. A sneak peek at this year's Chicago International Film Festival, which runs from October 10-21. On how the Oscar race gained focus after Venice, Telluride, and TIFF. The RogerEbert.com pick for Best Adapted Screenplay. A review of the newest film from Debra Granik. 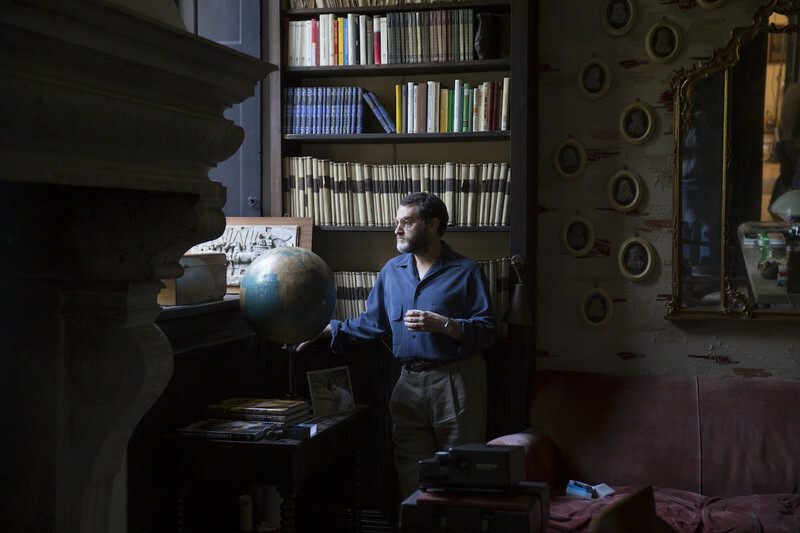 Wise Words: Michael Stuhlbarg on "Call Me by Your Name"
An interview with actor Michael Stuhlbarg about "Call Me by Your Name."